Let us tell you about a company that can help you with your truck insurance in California. SafeLine Truck Insurance is an insurance agency in Burbank, California. In addition, we are specialized in commercial truck insurance and other types of commercial auto insurance. Our agents can get a perfect insurance policy for any trucking business, owner-operator or motor carrier. We can also ensure passenger vehicles, such as buses, limos, and others. While keeping the rates low, our agents will bind the policy that will keep your business safe in any situation. We are here to have your back whatever happens! 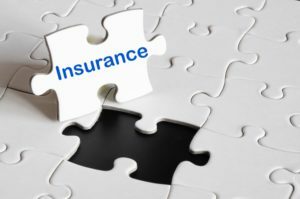 About Company: What SafeLine Truck Insurance can offer? 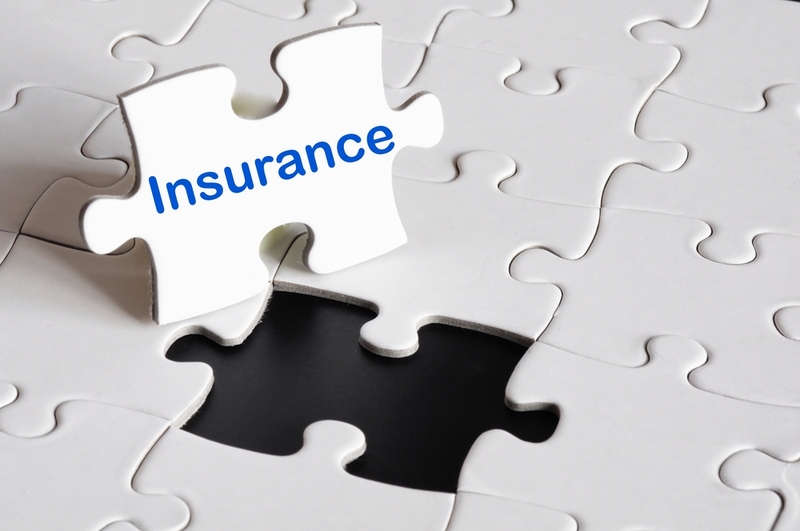 With SafeLine Truck Insurance you can add any coverage you need to your truck insurance policy. We can provide insurance for all kinds of commercial trucks, starting with semi-truck insurance and ending with garbage truck insurance. We also do bobtail insurance, trailer insurance and provide many other coverages. Get affordable liability insurance and protect your vehicle with physical damage insurance. Keep your freight safe with cargo insurance and your tractor when you’re not at work with non-trucking insurance. At SafeLine Truck Insurance we will help you take care of all your commercial auto insurance matters. It is always easy to work with SafeLine Truck Insurance. You can request a free quote from us online or call our office and discuss the policy you need in details. Our agents will find a solution for you even if you don’t have a good driving record. It’s also simple to make a certificate request from us, online or over the phone. 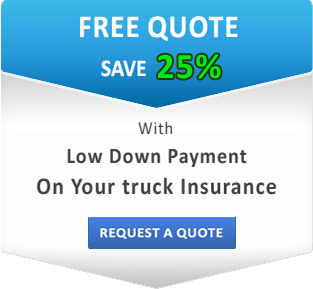 We have some of the best rates for California Commercial Truck Insurance and offer low down payments with great discounts. See how much you can save on your trucking insurance and get optimized coverage today with SafeLine Truck Insurance!